Business Cards, Flyers, Brochures, Postcards, Note Pads, Books, Pocket folders, Posters, Door Hangers, Letterheads, Envelopes, etc. 20pt Plastic, White, Frosted or Clear + Round Corners 1/8" , 1/4"
​Available on certain card stocks only. Die-cutting: 1", 1.25", 1.5", Detachable Card, Custom Die. 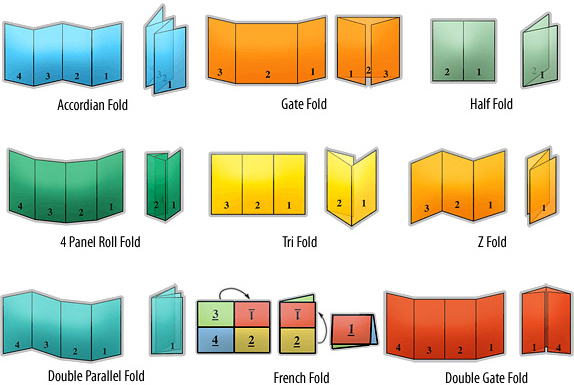 Standard Sizes: 5.5" x 8.5" 8.5" x 11" 8.5" x 14"
Finishing Options: 3" or 4" Flap, Business Cards Slits Vertical or Horizontal. Finishing Options: Circle, Oval, Rectangle, Custom Shapes.